Hygge is the buzz word of 2016 – or at least, it is in my house. I say it all the time, at any opportunity, because I have no real idea how to pronounce it and it’s funny to say it out loud. Hygge basically means a sense of cosiness and happiness, a state of mind conjured up by warm socks, hot cocoa, and a wood fire. 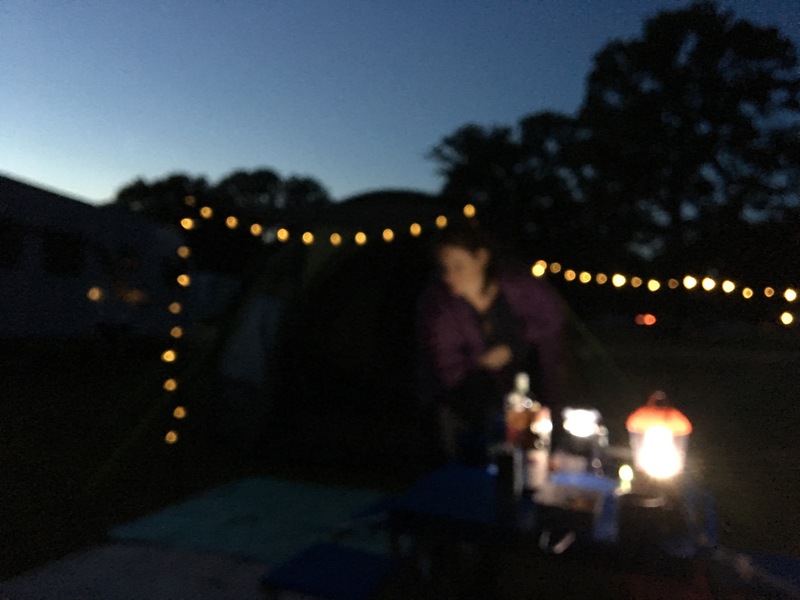 So, when my friends invited me on a camping trip, I thought it would be the perfect time to do a post about hygge, and how you can invoke its spirit in the great outdoors! First of all, you will need a tent. 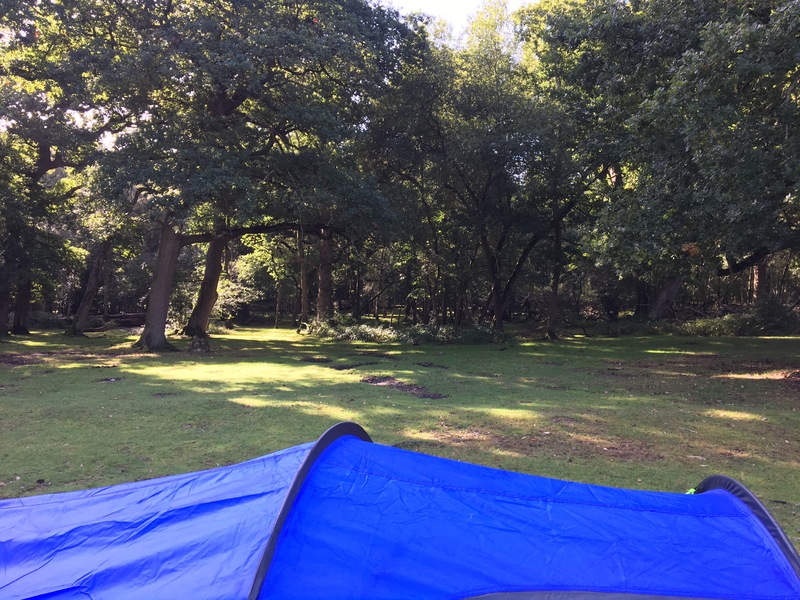 I had some great advice picking a tent, and found a cheap two-man one for £45 (the item is the Eurohike Tay Deluxe Two Man Tent). The best tents have an interior sleeping area that’s seperate from the rest, which reduces the amount of condensation inside. They also have a small porch area to store your items – and believe me, you need a stupid amount of stuff to go camping, even by my standards. The best part about camping, of course, is the nighttime firepit. 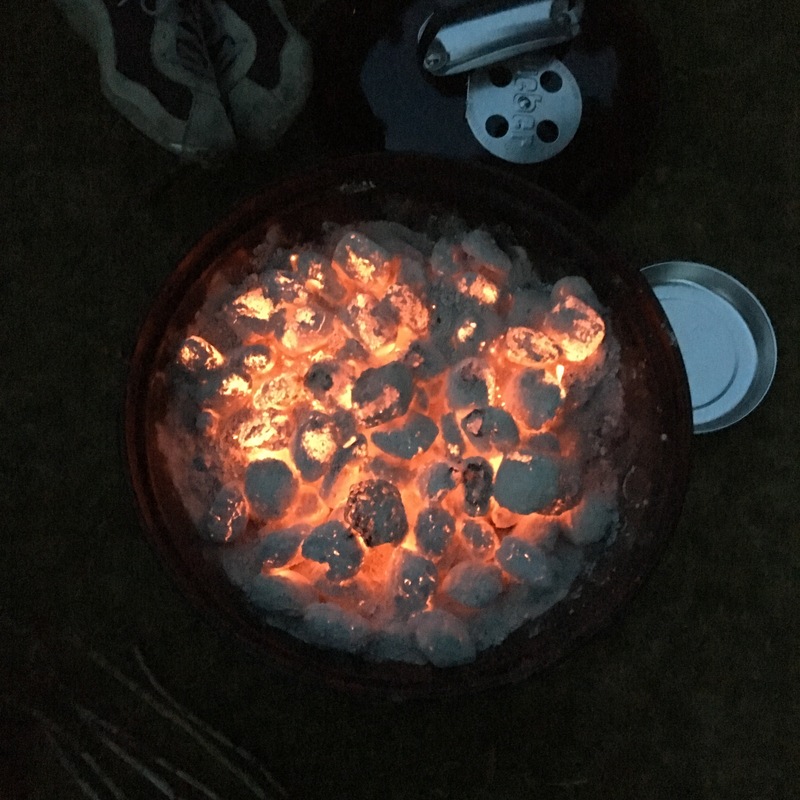 We had a portable Weber and coals, but if the camp site lets you, you’ll want to break out the log-fuelled fire for sure. Sticks and marshmallows are a must, and copious amounts of cider is optional, but recommended. Lighting is really difficult at night in a campsite. 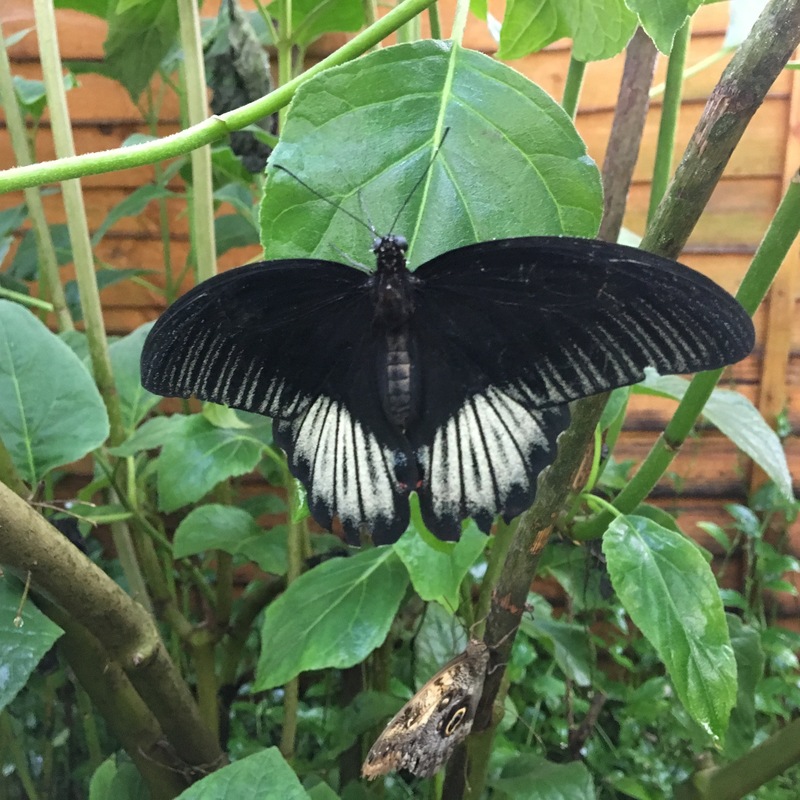 You’ll want to bring as many lanterns, fairy lights and head torches as you can find. Fairy lights with battery packs are so awesome for brightening up a camp site – and as an added bonus, you can use it to find your way back to your tent after a midnight toilet break! 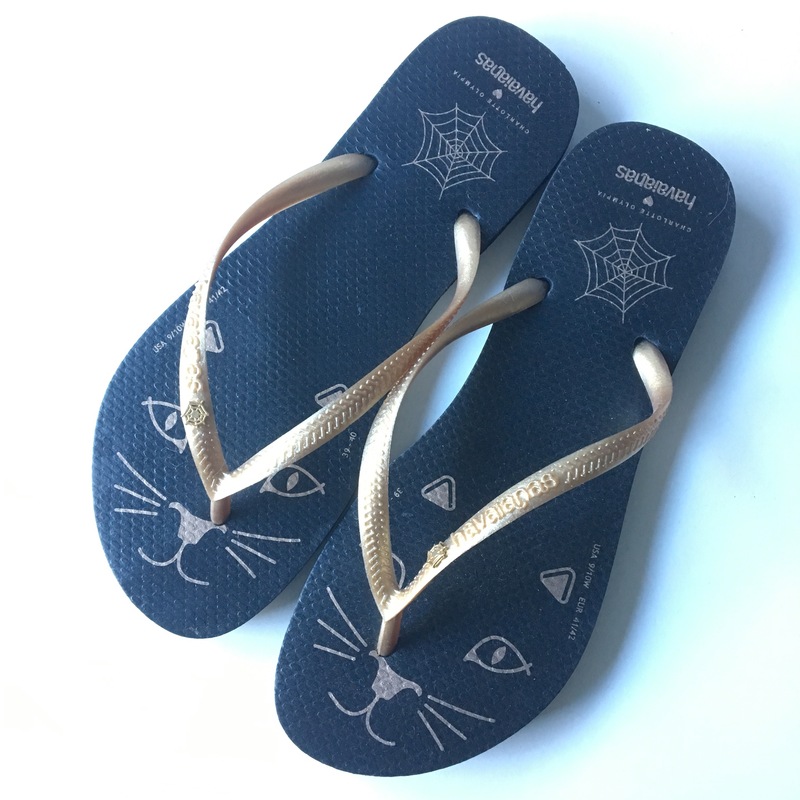 Trust me to claim that a pair of Charlotte Olympias are essential campsite necessities, but bringing flip-flops is the best tip I got. You’ll be showering in a central block, and drying yourself and walking back and forward from your tent is so much easier with flip-flops! You’ll probably notice in my tent picture at the top that I have a lot of blankets and throws. This is my best hygge tip, after ‘bring fairy lights’. I’ve got a blanket scarf from Joules (the Heyford, check them out here) which was a perfect dual purpose item – worn around the neck or over the knees, it was a great way to keep toasty! I also had some red checkered throws from Next, as well as a tartan picnic blanket, which makes a perfect carpet for the foyer of the tent. These small touches go a long way to making the experience as cosy as possible! The campsite we ended up at was Ashurst. I definitely recommend it for some amazing views like this one! 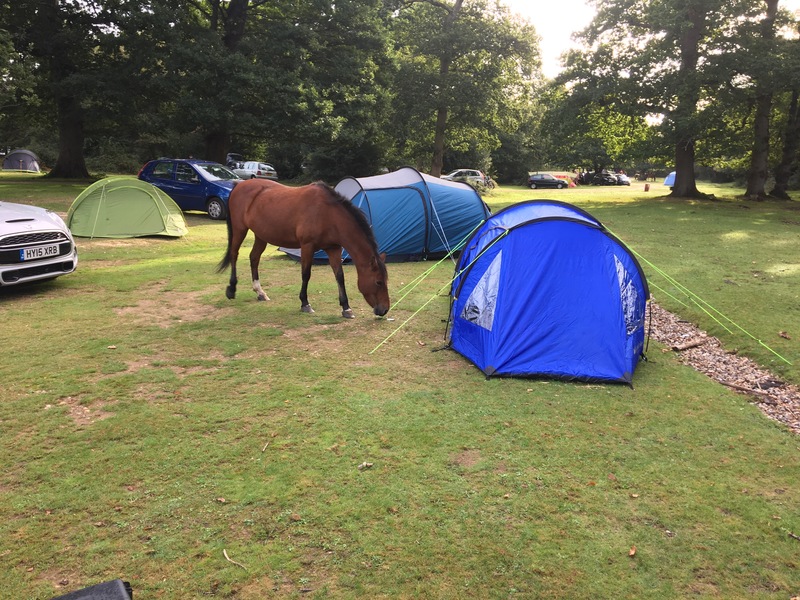 It’s pretty central in the New Forest, making it handy for loads of great days out. And if you’re in the New Forest, I definitely recommend you visit Burley. It’s got a great history of witches and magical activity, and a couple of lovely themed magical gift shops. 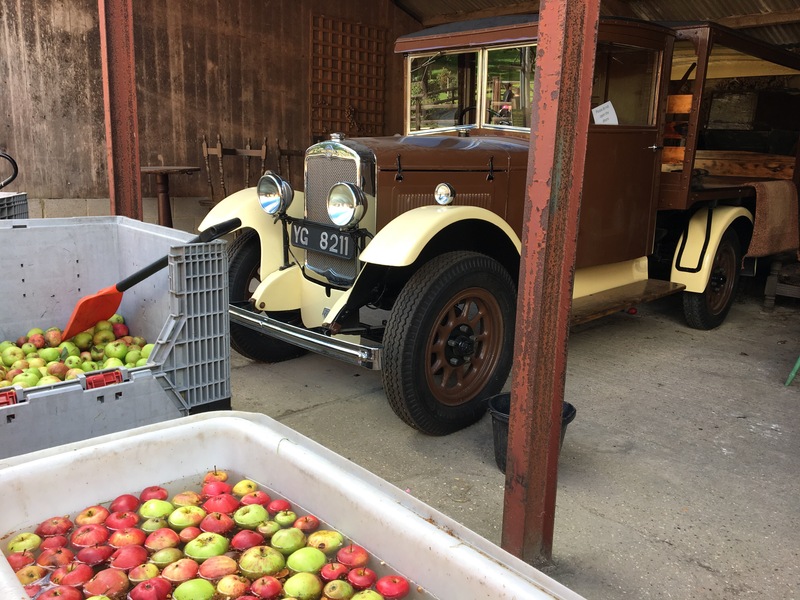 It’s also got a New Forest Cider shop, where they produce their own cider, as well as sell a variety of great local products, and there’s even a cafe! 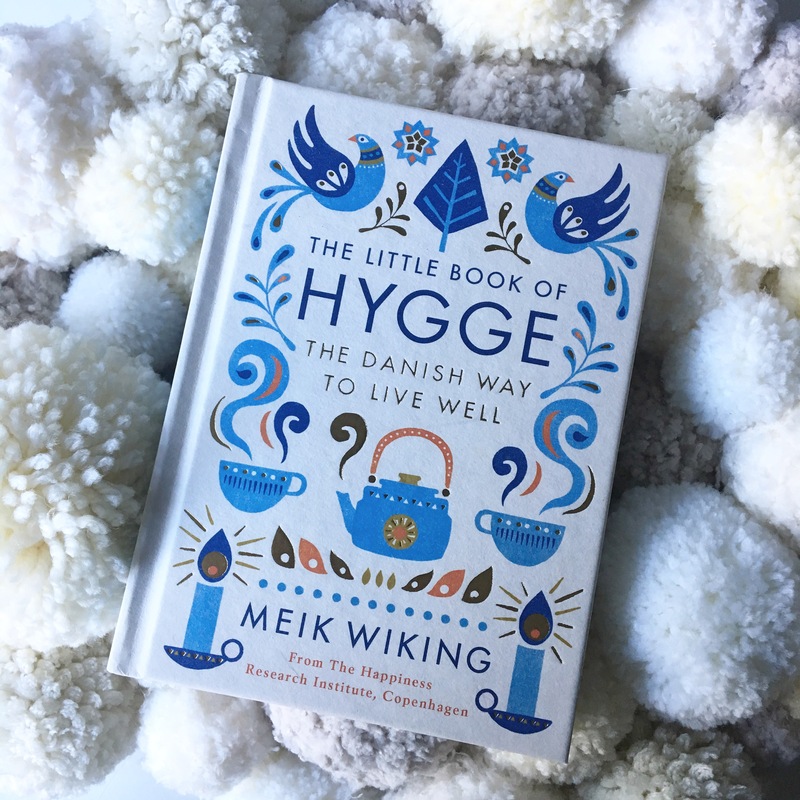 So, are you going to bring a bit of hygge into your next camping trip? Don’t forget your flip-flops and blanket scarves!